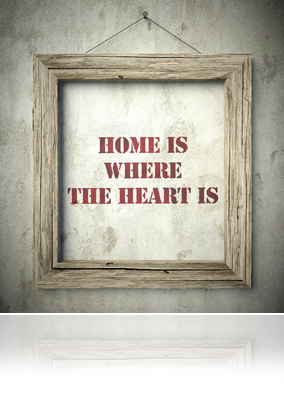 They say, “Home is where the heart is.” How true! That’s why, when selling your property, it’s important to realize that your home – your heart — is moving to another place. Your current property is now a product that you want to sell quickly, and for the best price possible. Making that mental transition, however, isn’t easy. After all, you probably have at least one fond memory associated with every room in your house! Here’s a tip: Pack up the personal items, such as pictures and trophies. Rearrange the furniture. Make it look like someone else’s home. When you let go of your emotional attachment to your property, you’ll be able to be more objective when preparing it for sale.